A little sparkle holds such a significant meaning. 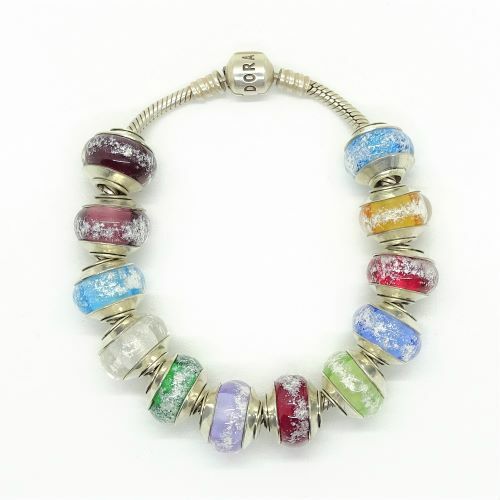 Available in these birthstone-hued glass colors for each month of the year. Each Birthstone Charm measures 12 mm hole to hole & 14 mm in diameter creates a personal charm to wear next to your heart. It reminds you of the events in your life that were special and the people who made them so. Birthstone charms can be given as a graduation gift or in celebration of a major accomplishment or in memorial of a loved one who has passed on. Human or pet. A meaningful way to accent your charm jewelry.